Home › Latest News › The Long and Short of it…. The Long and Short of it…. Long handles, short handles, how do you decide? Our customers are split on their preferences. 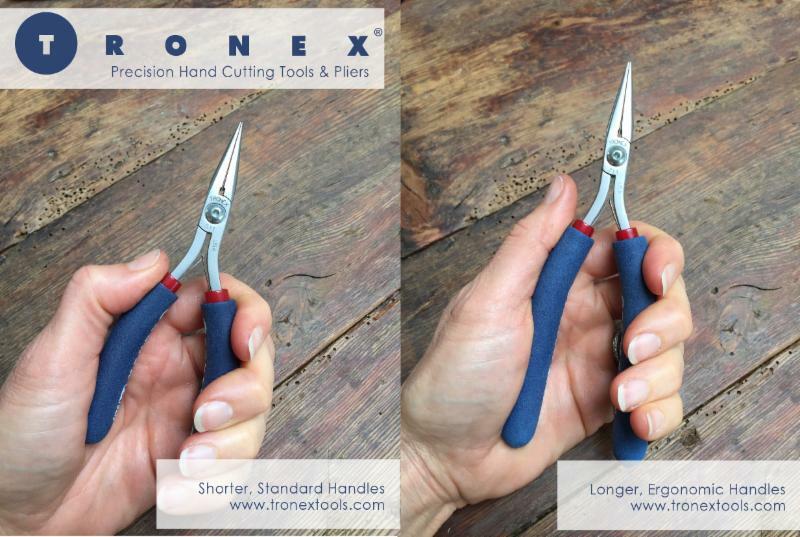 Tronex Longer handle tools are cost only slightly more than standard handle tools. See above image of standard handles and longer ergonomic handles. These hands are a woman’s hands but are on the larger side. 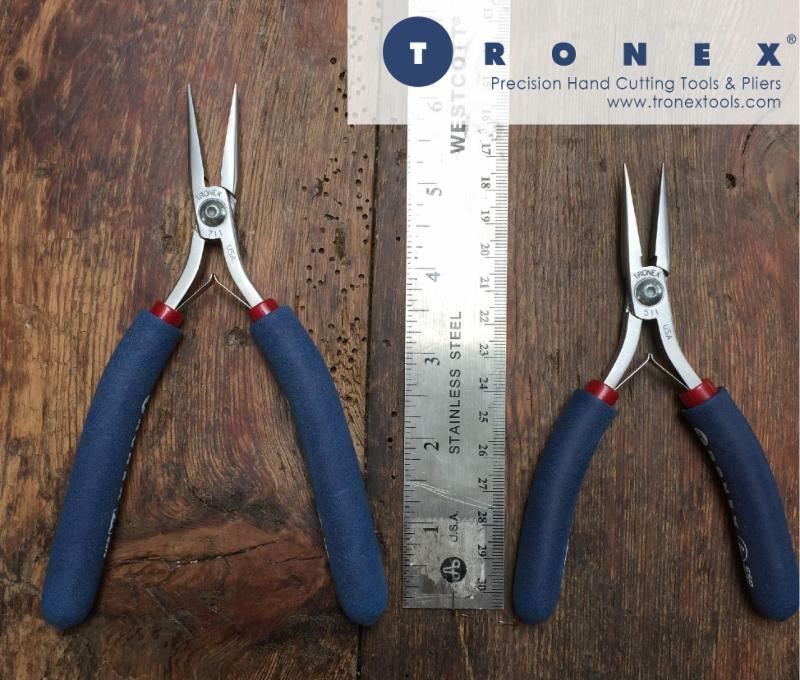 This post is courtesy of Tronex Tools Inc.
Have questions? We would like to hear your feedback.